Ideal for home gardening and flower arranging! 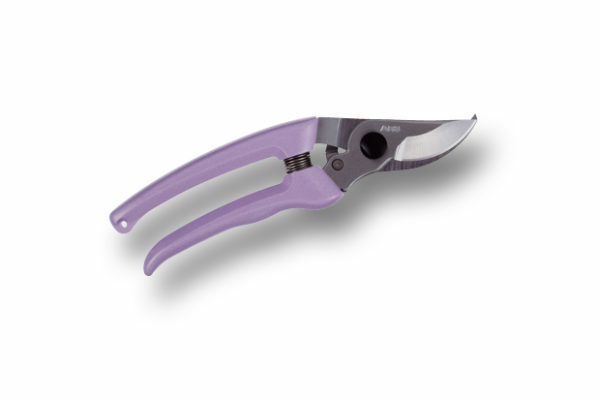 Lightweight by-pass pruner ideal for pruning twigs and medium sized stems as well as flowers and shrubs. Hard chrome plating provides extra tough, rust-resistance, wipe-clean blades. The non-slip lightweight grips fit comfortably into the hand and help prevent fatigue. This is a perfect high quality pruner with a lower entry level price point! 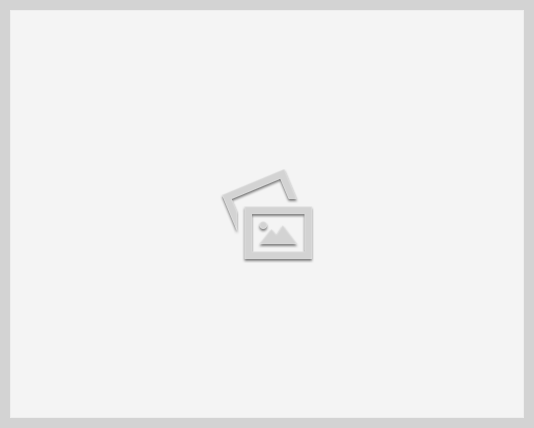 2″ long curved blade holds the stem in place during cutting. High carbon tool steel blades retain their sharpness. Available in multiple colors; Green, Purple, Yellow & Pink.